Helps To Intercession by Andrew Murray was published by Christian Literature Crusade in January 2007 and is our 35572nd best seller. 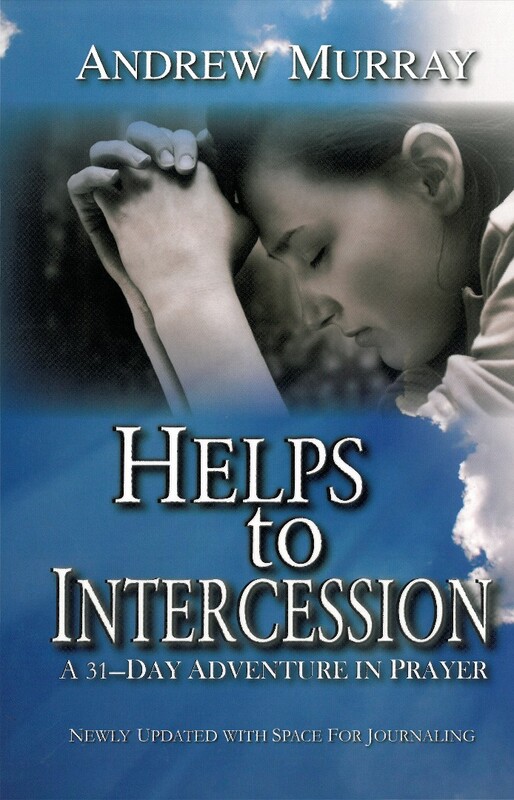 The ISBN for Helps To Intercession is 9780875088051. Be the first to review Helps To Intercession! Got a question? No problem! Just click here to ask us about Helps To Intercession.